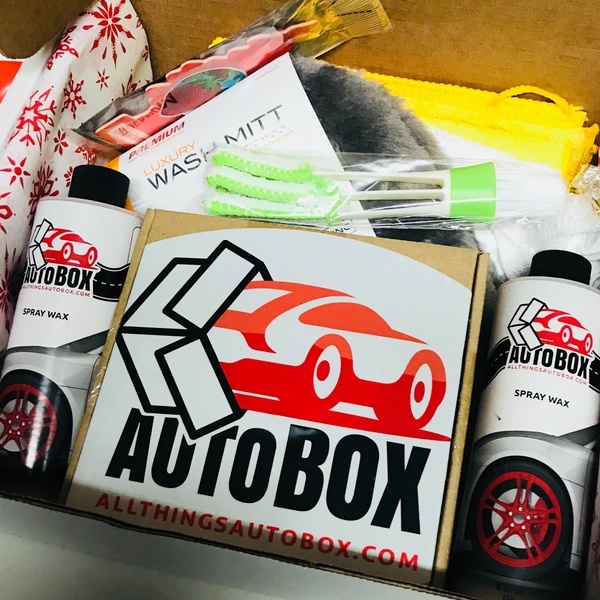 Enter your email address below to receive a notification when Auto Box, LLC. starts accepting new sign-ups! 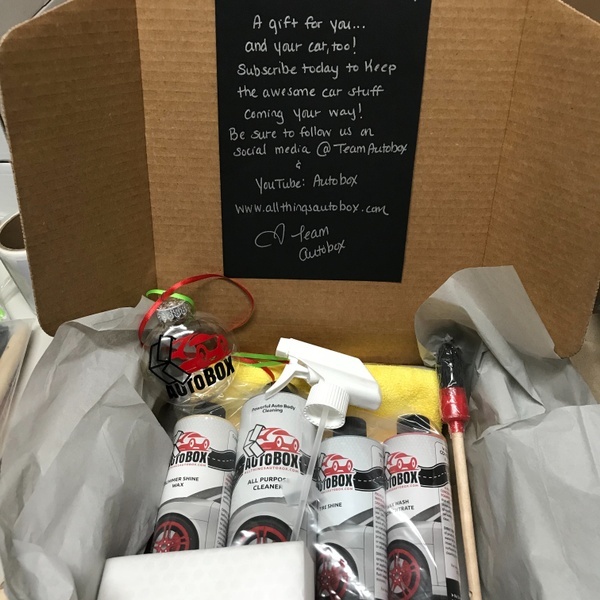 Enter your email address below to receive a notification when Auto Box, LLC. is accepting new sign-ups again. 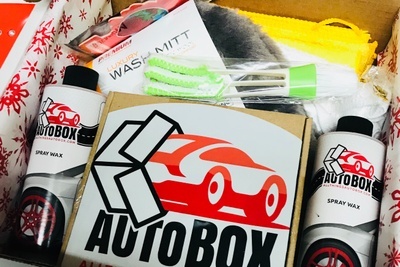 Home > Novelty > Auto Box, LLC. 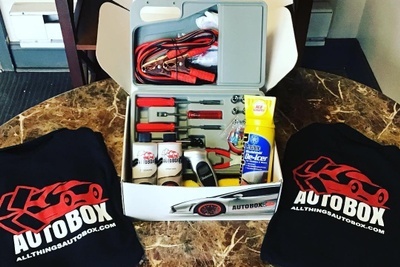 If you begin your subscription between the 1st-14th of the month, your first AutoBox will ship on the 15th of the current month. If you being your subscription between the 15th-last day of the month, your first AutoBox will ship on the 15th of the following month. The Coolest Auto Accessories curated with Care! 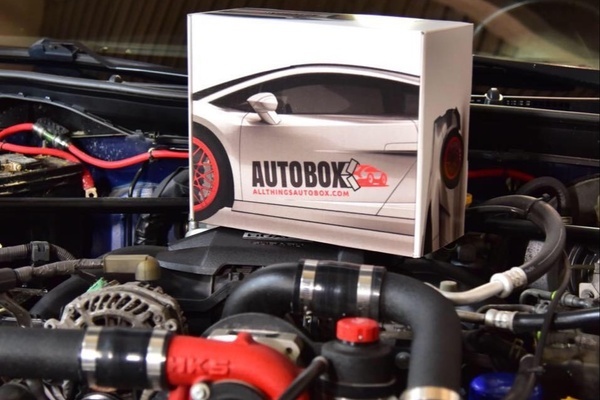 Each AutoBox has at least five auto products that best fit a car lover’s needs. 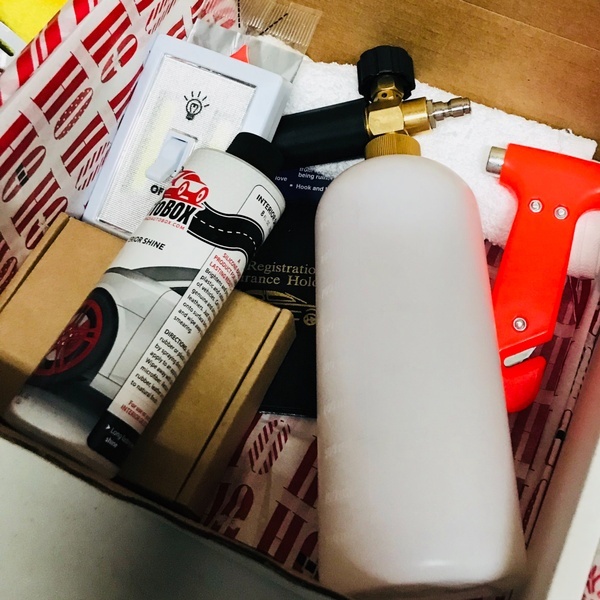 Each month we will ship 5 or more auto products to your door to care for and accessorize your car. Products will change from month to month, and season to season to ensure you get what you need – when you need it! 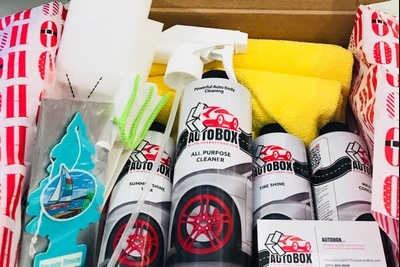 High quality car accessories and products. Customized and curated specifically for you! Various themed boxes to fit your needs! 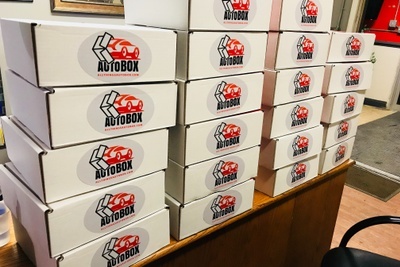 Auto Box, LLC. doesn't have any reviews! 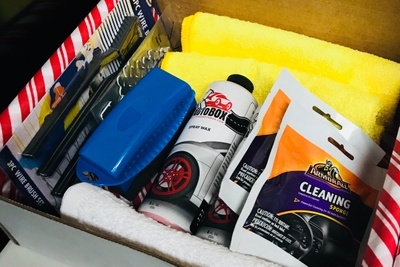 Professional grade detail products, applicators, tools, and more! 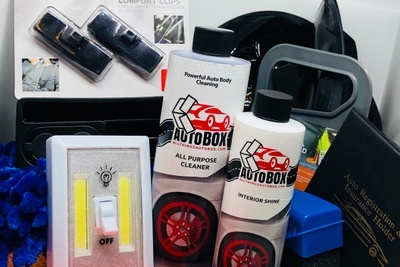 High quality LED lights, cleaners, luxury wash mit, applicators, and more! 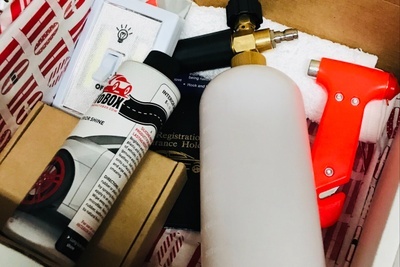 Foam cannon, mobile light switch, deodorizer, hanger clips, emergency hammer and seatbelt cutter and more!